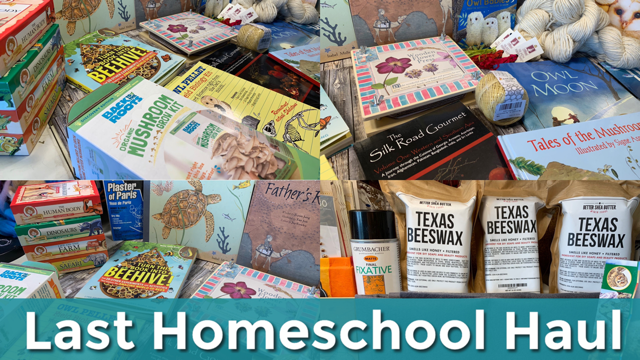 We’ve come to the end of the school year and with that, the last homeschool haul of the year. While I’ll still have other hauls planned for the following year, they won’t be as extensive as the ones you’ve seen in the past. Needless to say, we have more than enough resources for this year and the years to come, and for next year, we have something different planned with our funding. 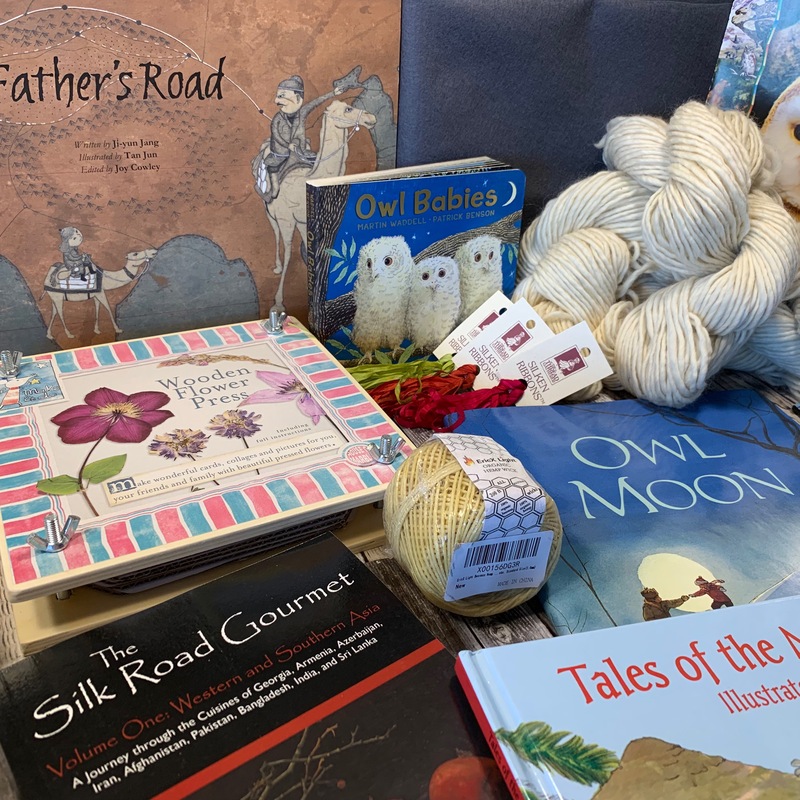 Today’s haul is from Rainbow Resource, A Child’s Dream and Amazon. 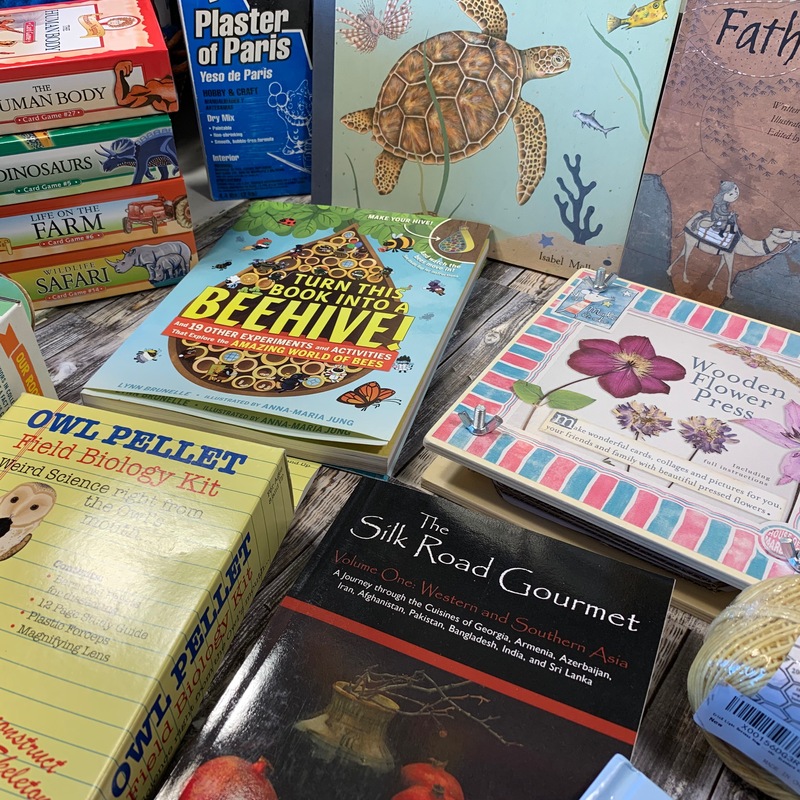 While some products are new, many are repeats of things we love and have used in the past like the Professor Noggin’s trivia games, the Texas beeswax and the felt, yarn and ribbons from A Child’s Dream. 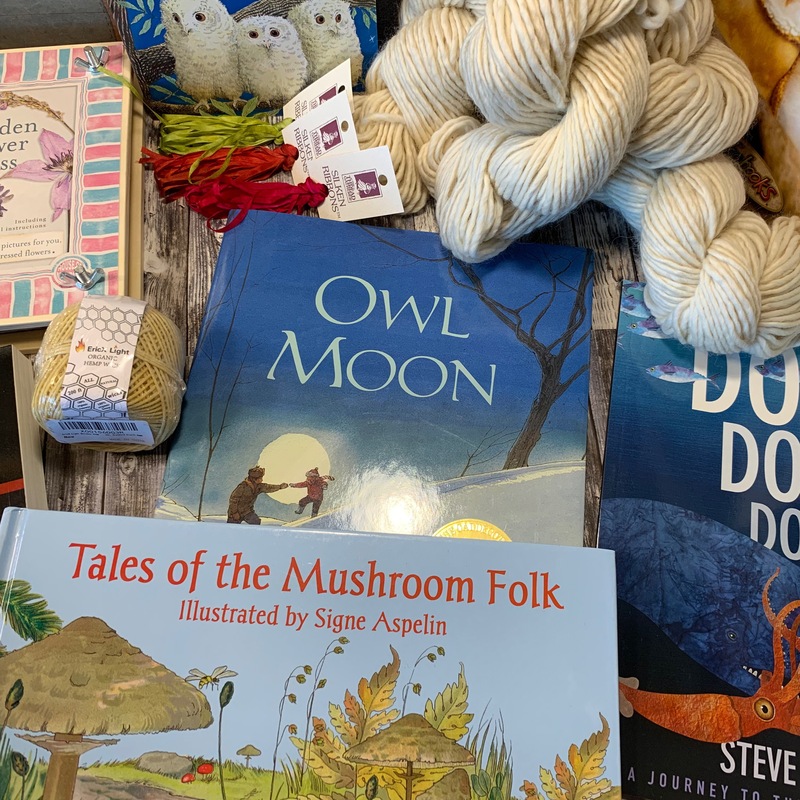 New for us which I’m excited to try out are the Mushroom kit (we got a similar one from Gardener’s), the Flower Press from A Child’s Dream and the Owl Pellets Kit from Rainbow Resource. 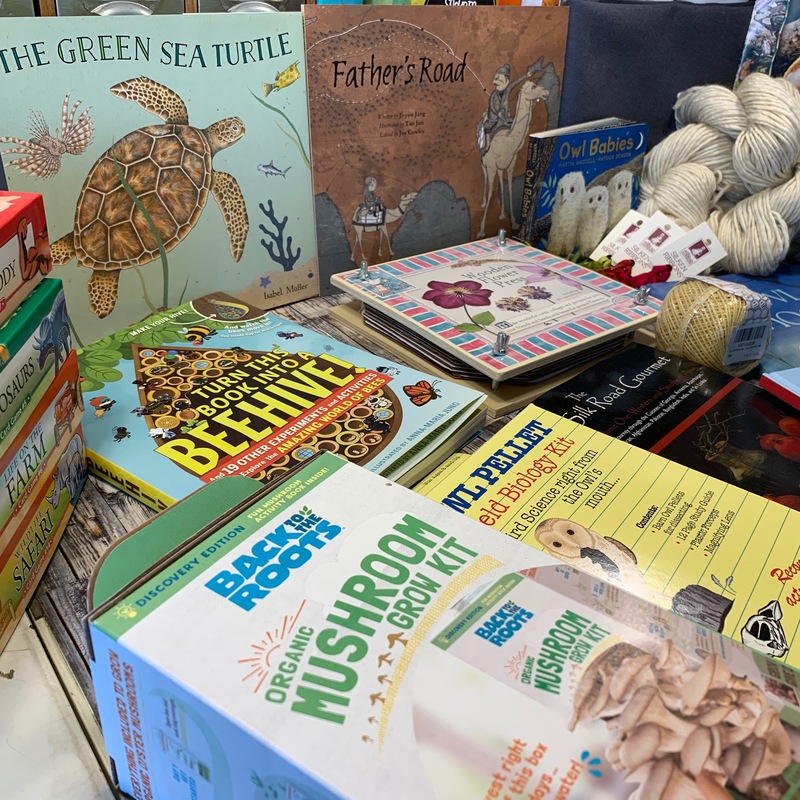 These materials will be used for our Spring Nature units as well as our Middle Ages unit.